Re: Ascendancy 1.1.6 Testing Begins! 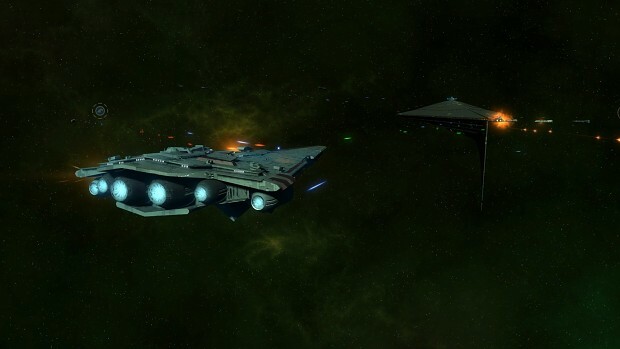 Within that there has been some significant reworking of individual ship stats to be more consistent, and we've started a lot of work to make capital ship abilities feel a bit more engaging. 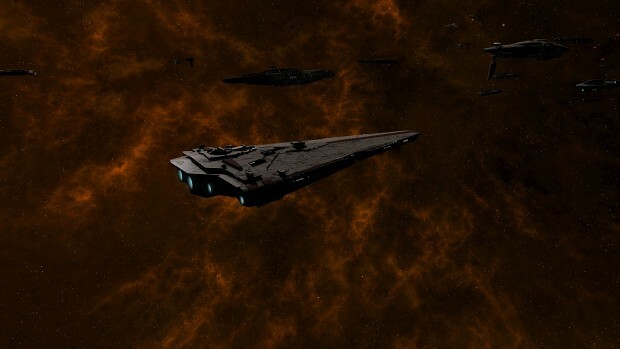 Most capital ships and their abilities have been overhauled to some extent. 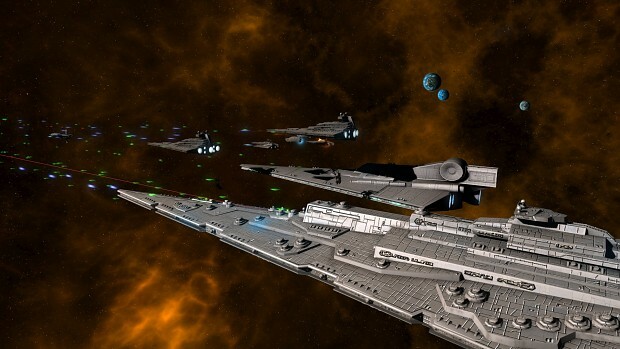 Along with that, there's also been some work to update some of the models; the 1.1.6 beta version includes new art for the Nebula, Endurance, Secutor and Gladiator, with the new Lancer and Lucrehulk models coming over the course of the testing period. This will follow through and you will be asked where to save the repository. 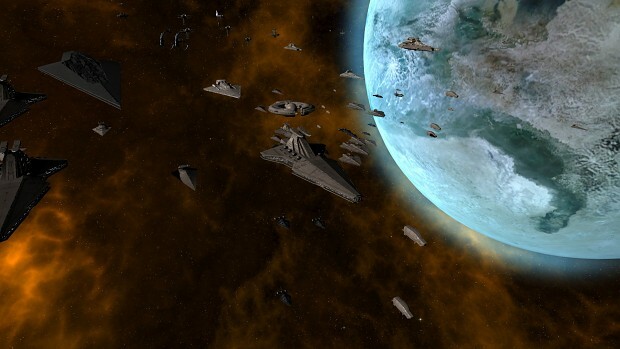 Navigate to and select your ...Documents\My Games\Ironclad Games\Sins of a Solar Empire Rebellion\Mods-Rebellion v1.85 folder (yours may have a different version number). This will create a mods folder and download the mod for you. This can be a lengthy process, so give it some time to complete. In order to receive updates, you only need to press the sync or fetch origin button in the github client, and it will download any changes. The History tab will show you the names of the commit you're currently on at the top. If it matches the latest post in this thread, you're up to date. You do not need to press any other buttons. We will have two places to report bugs and discuss balance or other aspects. 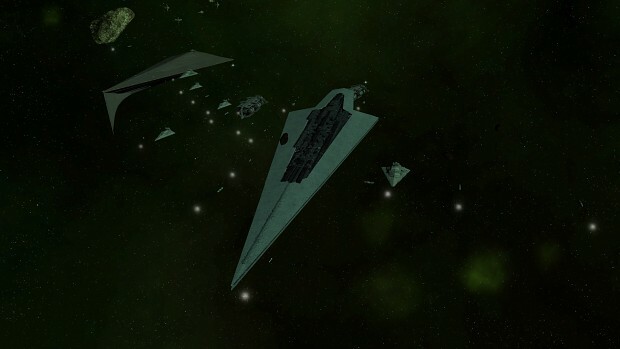 One is on our forums at www.thrawnsrevenge.com/forums in the Ascendancy Testing subforum, where there will be appropriate threads for that, and the other will be the #ascendancy-beta channel on our Discord server at https://discord.gg/t3WJugG . Please make sure to read any and all pinned messages or topics before posting. I will again reiterate that this is only for the testing process, in the interest of getting as much information as possible and acting on it as quickly as possible- if you don't want to get github or participate in the beta, there will be a full regular release within a month, depending on the extent of the feedback we receive and the severity of issues that are found. The more testing and feedback that happens, the easier it is for us to iron things out and get to the final release. To that end, we will be running several community multiplayer matches through my Youtube/Twitch channel, Corey Loses ( https://www.twitch.tv/coreyloses/ and https://www.youtube.com/c/CoreyLoses ). The first of these will be tomorrow night at 5pm EST. These will be announced on the Discord server, the Youtube channel, and in the image gallery when they're planned, so if you're interested in participating, watch those spaces. We would finally like to thank all of you for your patience during the development process here. I'd also like to thank Bane who, though he has left the team, spearheaded a lot of the balancing efforts that went into 1.1.5 and 1.1.6.